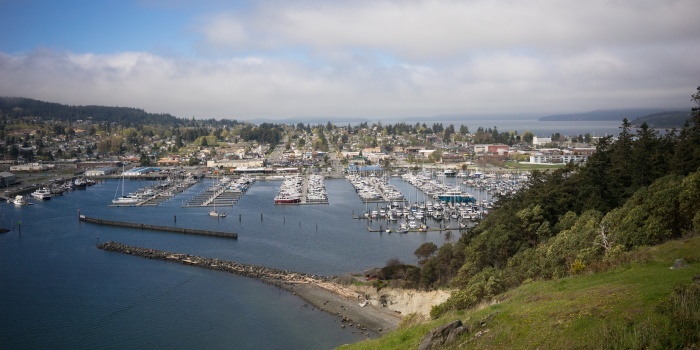 Welcome to Anacortes - a Washington state hidden gem. Rent a yacht in Anacortes, a have a long good look at this island city from water. 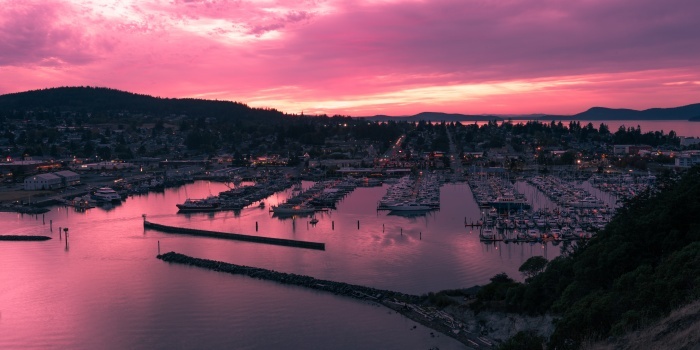 A yacht charter in Anacortes is a great way to explore two neighborhood islands - Puget Sound and San Juan island. 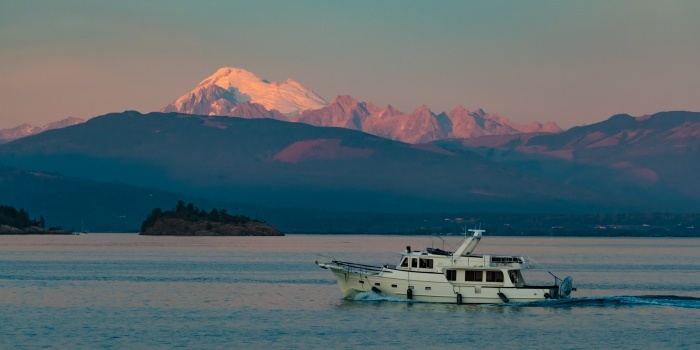 Hire a yacht, and go explore the famous Skagit Valley on your own - an adventure of a lifetime is guaranteed. 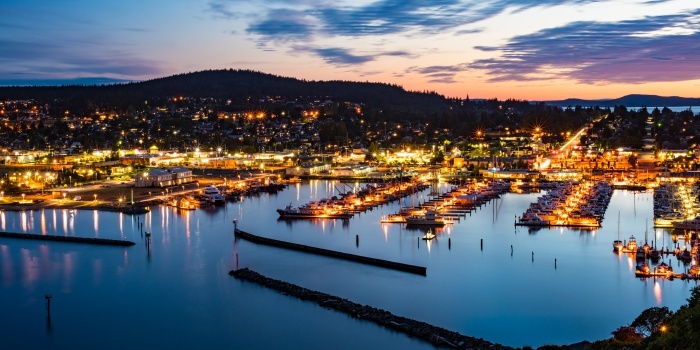 Anacortes is no stranger to boat rental services - the city has two major ferry services, that serve a set of nearby islands. 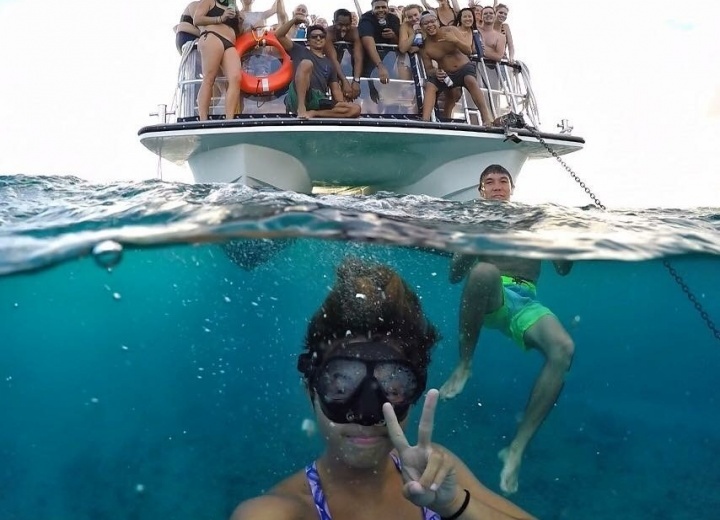 So getting a yacht rental in Anacortes is really a no brainer - hop into your own private vessel, and start exploring Washington state at your own pace.